Looking for Cinco de Mayo Cocktail Inspiration? 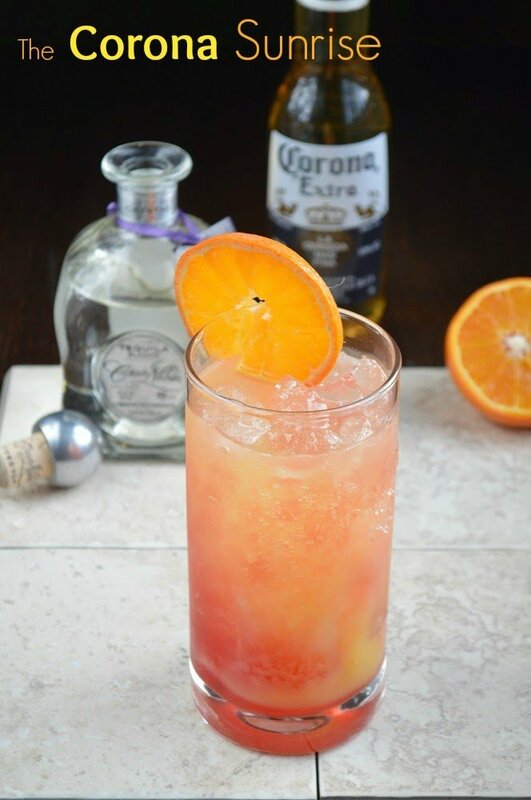 This fun Cinco de Mayo Beer & Tequila Cocktail – The Corona Sunrise is just the ticket! As if I needed an excuse to celebrate all things Mexican! Cinco de Mayo is next week…one of the most delicious days of the year! Woot! 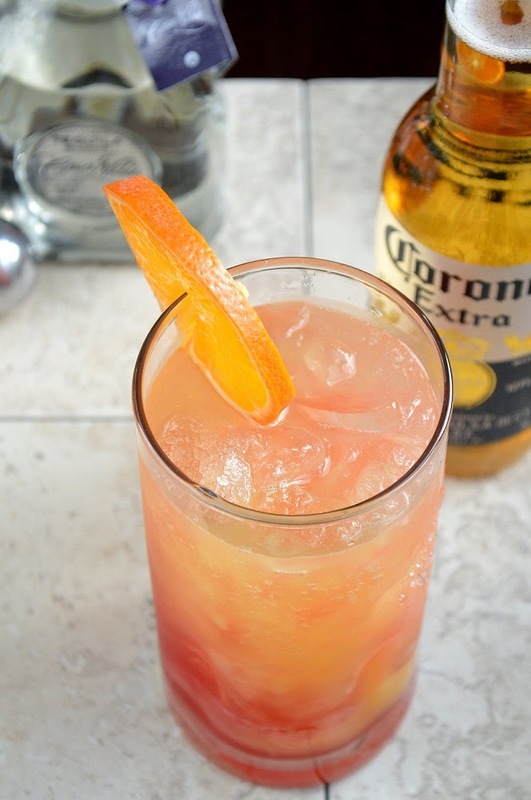 Besides this Cinco de Mayo Beer & Tequila Cocktail – The Corona Sunrise. I can’t get enough Mexican food…I think about some form of it almost daily, so any reason to gather with friends or family and taste alllllll the Mexican foods is a-ok by me! How about you? What’s your favorite?? As far as cocktails go…The cocktails for Cinco de Mayo? Ummm…heck yes to any Margarita or tequila inspired cocktail! I am in! Casa Noble and Corona Extra have teamed up to come up with a few fun cocktails to celebrate Cinco de Mayo that should make both beer lovers and cocktail lovers excited! Icy cold beer combined with truly delicious tequila and a few other add-ins, yield some delicious results! I made their Corona Sunrise, I liked the idea of citrus in the combination. It was pretty to look at, crisp and delicious! My friend Linda from the food & cocktail website, Giggles Gobbles & Gulps knows her spirits…after all, she was a bartender when she was younger. She made this Cucumber Chelada Beer Cocktail that I am going to try this weekend. It looks and sounds so delicious and refreshing! Who is ready for some Cinco de Mayo funnnnn?? Thank you to Corona Extra & Casa Noble for sponsoring this post, as usual, all opinions are my own. 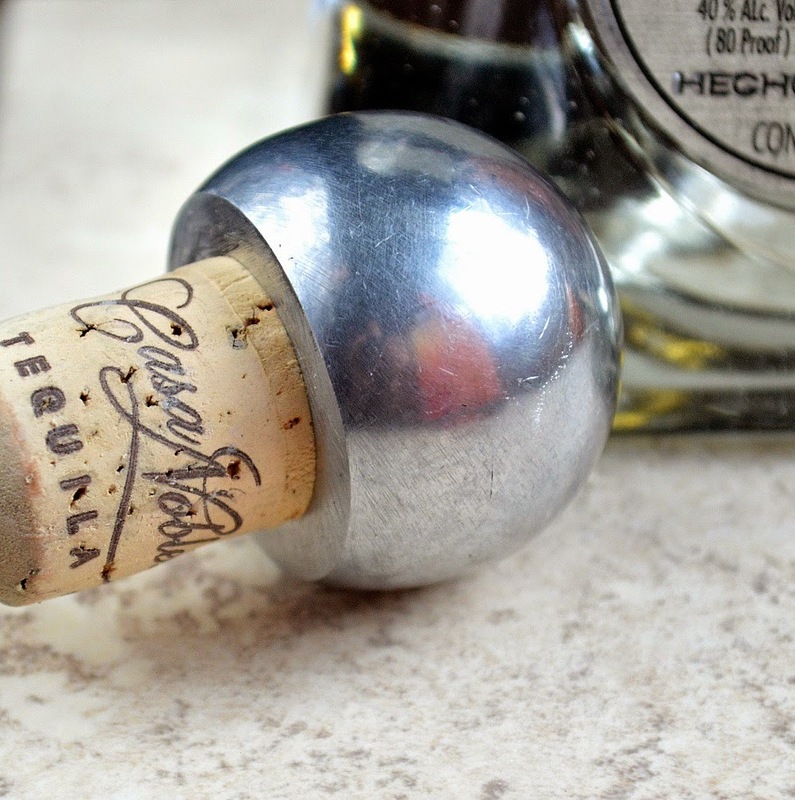 One of the most important factors in a great tequila is the agave. Casa Noble is a distillery as well as an agave grower with more than 3000 acres of agave fields in the hills by the city of Tequila. The agave is grown without chemicals which yields an organic tequila that just one taste is all it will take to make you a fan. I love the cork! Once I uncorked the bottle, I stood and inhaled the fragrant scent and I smiled. I knew I was in for a treat! The beautiful bottle, the extra touch of a cork, the smell and the pure clean taste…Casa Noble is a quality (and delicious) tequila! Corona Extra is at just about every party we host or attend – everyone just loves the flavor. Adding it to this cocktail is a fun way to celebrate Cinco de Mayo. This is a great partnership! 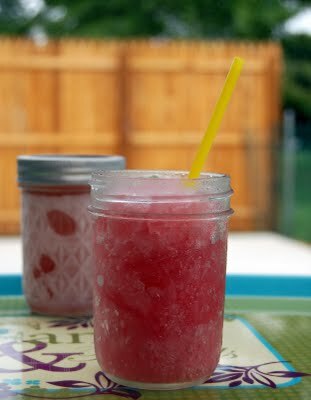 If beer is not your “thing” you have to try my Chambord Margaritas!! I make them in mason jars, freeze them and pull out whenever the mood strikes or people pop by. If you enjoy Mexican food, check out my. 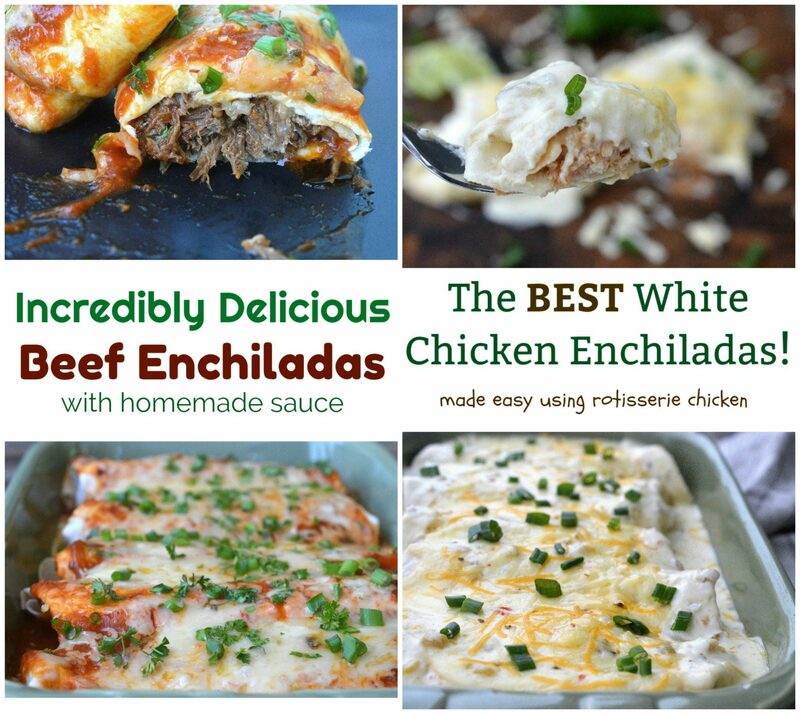 Beef Enchiladas and my White Chicken Enchiladas…ITwo of my favorite recipes for family meals as well as entertaining. They both honestly are better tasting than just about every enchilada I have had when dining out. I worked at both recipes, tinkering over the years till I got them just right. I do hope you try one of these and enjoy! I also have the easiest recipe ever for the BEST Salsa!! It’s SO good you might just want to drink it! Combine Casa Noble and orange juice in a pint glass, add grenadine and ice then fill with ice-cold Corona Extra, garnish with an orange wheel and enjoy! I chose to use fresh Honeybell oranges for the juice in this recipe....delicious! How fun is this cocktail! It's perfect for the summer! Cheers to one delicious looking cocktail! Not only does it sound great, it's pretty too! What could be more perfect for Cinco de Mayo than tequila and Corona?! Now THIS is my kind of cocktail! Casa Noble is my tequila of choice, so I know this is something I'm going to have to test out. Sounds awesome! I will have to keep my eye out for this tequila. What a fantastic cocktail for Cinco de Mayo (or any summer's day). a great drink recipe for the upcoming Cinco de Mayo! I can't wait to celebrate! I can't wait to try this one. So pretty and refreshing. The colour is fabulous. Okay, I totally LOVE this cocktail Idea. Pinning! How can I print out the recipe for a Corona Sunrise ?